It is amazing how technology and education have travelled hand-in-hand in the past decade or so. Every new development in the tech world seems to contribute something new to the way people learn and teach. Tablets, for example, (especially the iPad) promised to redefine the way lessons were taught in schools, assignments were done and other academic activities were accomplished. Laptops were roaring during their booming days. Several smartphone applications and computer software did wonders to improve team work and collaboration in the education institutions. Technology never stops and its intimacy with education seems to be happily increasing day-by-day. So what’s the next big thing with educational technology? Virtual reality could be it. This is no new thing for a tech geek. Virtual reality projects are already under way in schools and higher studies institutions. 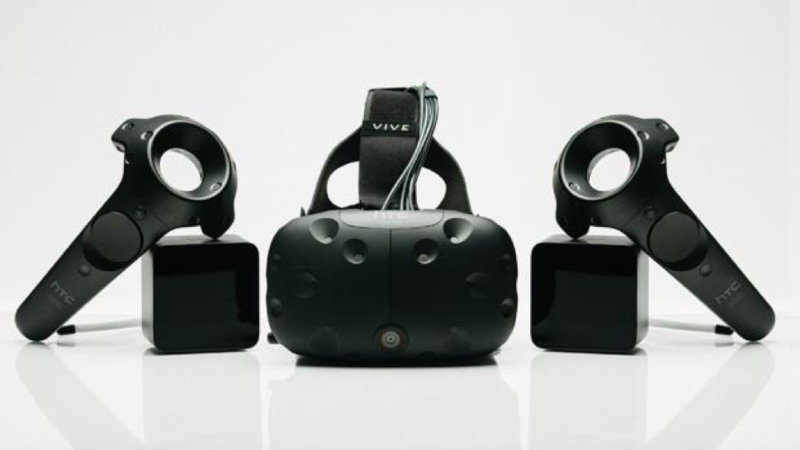 With HTC and Valve announcing the consumer edition of Vive, virtual reality is coming to life. Still in its early days, HTC Vive is already inviting several predictions. It has become a habit now among tech experts to forecast how a new technology invention or even improvisation can change lifestyle. 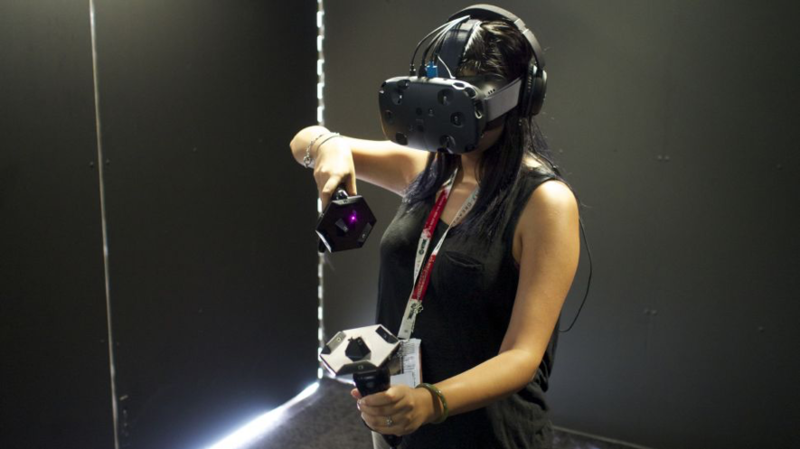 The case is no different with Vive as folks in the education industry are already seeing how the new device from HTC can change education forever, adding a new dimension to creativity. According to Palmer Luckey, the founder of Oculus VR, virtual reality has a big role to play in the education field. The launch of HTC Vive is further making it a reality. For instance, educational field trips are often too expensive and sometimes students don’t really utilize them enough. However, with virtual reality, students may be able to travel (virtually) everywhere -far and wide and study the world around them at unbelievably low cost and quick time. Whether it is about learning engineering, mathematics, science or technology – reading books or paying attention to the blackboard alone is not going to be enough. Students (even adult learners) learn better when they are provided with hands-on experiences. But taking them to expensive field trips requires lots of resources including vehicles, food, adventure gears and corralling with young children. Many teachers have realized in the past that these expensive efforts are not always frugal. Add to it, you are limited on what you can do. For example, you cannot travel to new places every day because of the limited resources. Virtual reality devices like the HTC Vive can make the impossible possible. It can define the real difference between ‘reading about things’ and ‘feeling it’. Imagine the possibilities with a device (with the right support and software) that will let you travel through time and explore everything virtually. 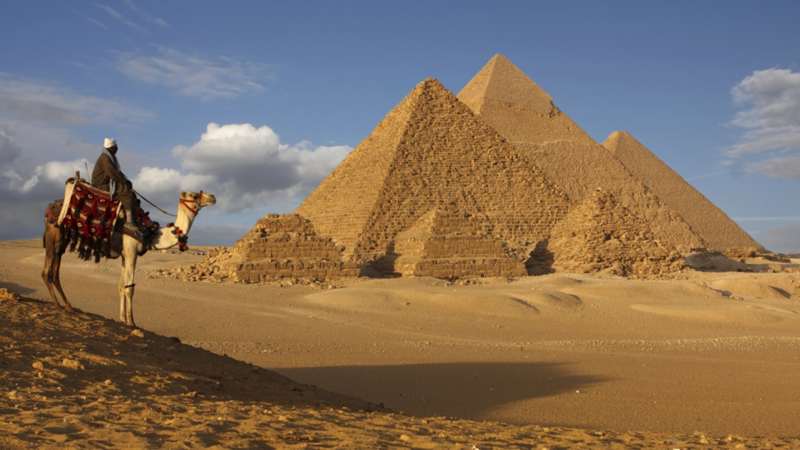 It could mean seeing the pyramids without taking a flight to Egypt, it could be seeing all the planets lined up next to each other; the possibilities are endless. We could witness true revolution in education. It’s not just the students, learning is made possible for people of all ages and from anywhere in the world. Whether it is about seeing the world as it is today or rewinding it to the ages of the Roman Empire, virtual education literally does everything for you. Education is not all about teaching children. The healthcare industry including ‘surgical training’ could benefit from the impact made by virtual reality. VR headsets could be used to demonstrate accurate visual images of human anatomy and even operations during surgical procedures. 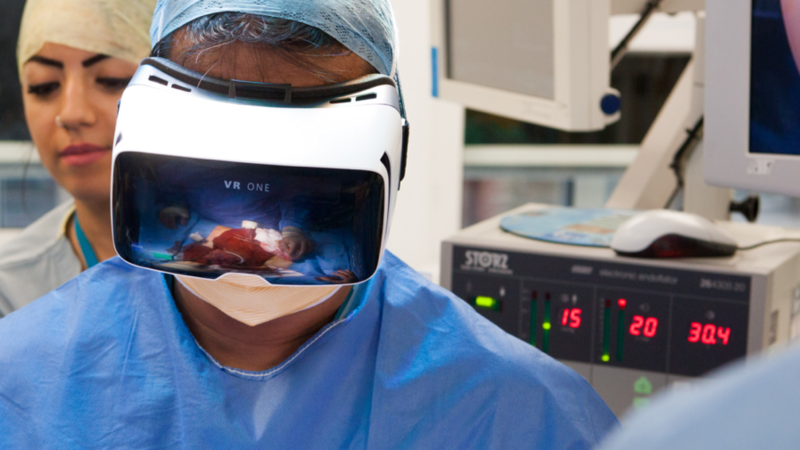 Virtual reality makes way for unrestricted, close-up 360-degree viewing helping major improvisation in operation theatre sessions during surgical training. Products like the HTC Vive, Google Cardboard and Oculus Rift have already demonstrated their ability to change healthcare education forever. HTC claims that its new Vive is the first of its kind that is capable of creating ‘truly immersive’ virtual reality. Its headset boosts Stream VR platform by Valve, allowing users to better interact with objects. Not just the healthcare centers and schools, virtual reality can be boon to individuals wanting to learn anything in practical mode. Mathematics, business models, cooking, painting, craftwork, history or geography, the list goes on and on; virtual reality can serve almost any kind of learning. Virtual reality might be tremendously potential for classrooms, but it would be difficult to convince educators to use it or even appreciate its abilities. Without doubt, there is already a group of educators out there criticizing and pointing the drawbacks of the new technology. Sure, there are many drawbacks but one has to understand that these technologies are still in their infant stages. The concept of Virtual Reality is perfectly capable of taking education to places that have the least access to schools and education centers. That means quality of education can rise not only in developed countries but throughout the world. Is Virtual Reality the Future Schooling? Virtual reality can prove to be fun and fascinating. Truth be told, they are not being utilized as much as they could have been. Much of the information or possibilities being talked about are still speculation. The very concept of virtual reality still has a long way to go. Having said that, if we are to take them seriously, realize what they can offer to the world and start working on them, they are here to stay and do the impossible. Tech enthusiasts will keep their fingers crossed and hope that the new HTC Vive will turn virtual reality into reality.